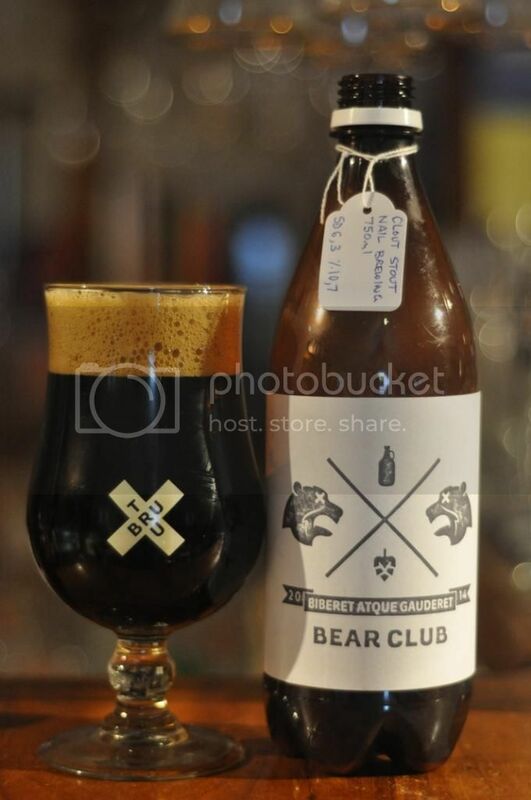 Month 3 for Tru Bru's Bear Club and it is clear that winter is now upon us. 2 Imperial stouts, one American in style and one Russian, one of Australia's best Brown Ale's, a Baltic Porter and a Imperial Red Ale. This lineup is absolutely insane! Could this be the best Bear Club yet? This month, for the first time, we had the option to add (a very special!) seventh beer to the Bear Club pack. To find out what that beer was you are going to have to read on to the bottom of this review! Weihenstephaner Kreuz des Sudens was first up for me. This beer was designed by head brewer Frank Peifer after his trip to Australia for 2013's Good Beer Week. Basically it's a Hefeweizen that is heavily hopped with Australia's Galazy hops, something unlike any German hops. 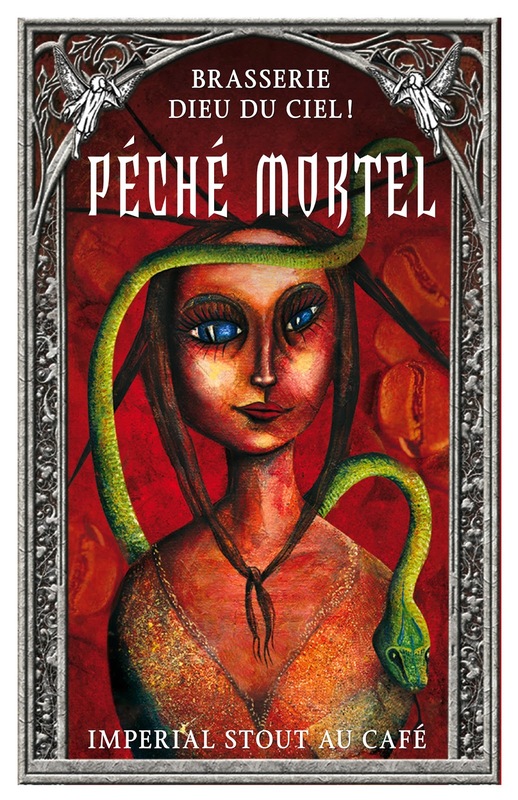 For me it was good but I wouldn't be going out of my way to get more, an interesting take on a typically German style. A collaboration between Deschutes and Hargreaves Hill Hopburst IPA was my second choice in this months Bear Club. And boy was it a good one! There was so much citrus and pine bitterness! The balance between the malt and at times extremely bitter hops was sensational. It's going to inspire me to try some of the Hargreaves Hill stuff again, I haven't had it for ages! 2 Brothers Voodoo was my beer of choice to end a freezing Melbourne week last week. I hadn't had it before and thought that it was a really good example of a Baltic Porter. It's got the sweetness I expected from a Baltic Porter, but had enough coffee, chocolate and surprisingly fruitiness to make it stand out from the crowd. I will be seeking this one out again! If there was ever a time for an Imperial Brown Ale it's Winter. Nail's Hughe Dunn was the beer that Anton picked to try and convert the doubters of the style. Normally I'm not a fan of how malty brown ales are, Newcastle Brown excluded, but this blew my mind! This is an absolute must try! Anton has got a serious job on his hands trying to find a lineup that can get even close to how good this one was! I really have no idea what to expect, the end of August/start of September is still going to be cold but the warmer September afternoons could lend themselves to some IPA's/Saison's. This could be a real mixed pack of styles and I can't wait to hear what's in it!